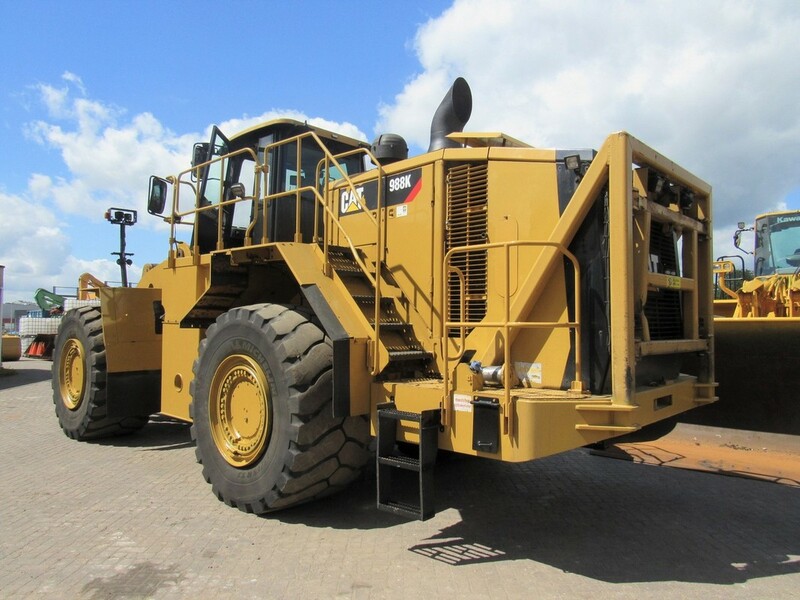 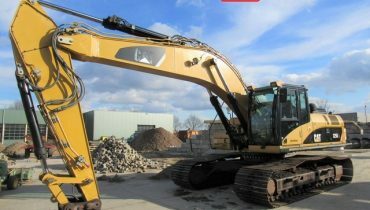 As a world wide supplier of used equipment we deliver the best machinery of any make at reasonable prices. 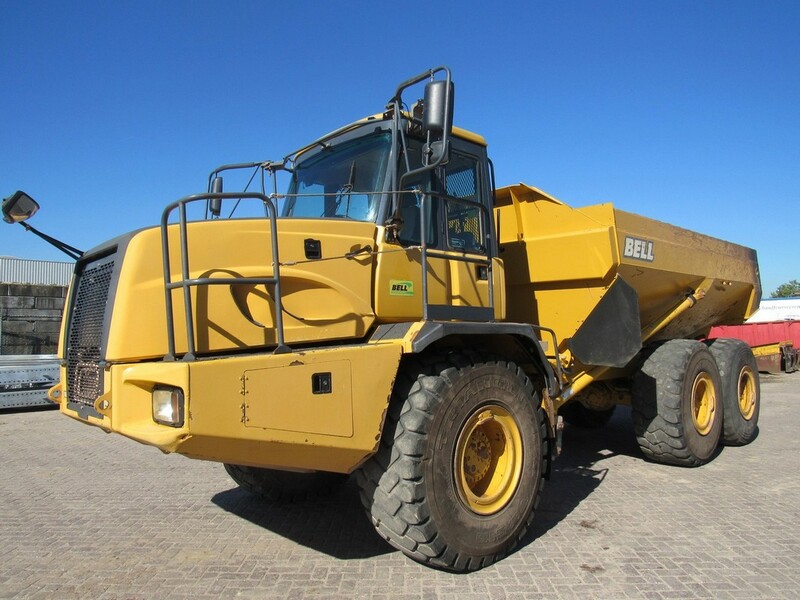 On the website our stock is updated every day. 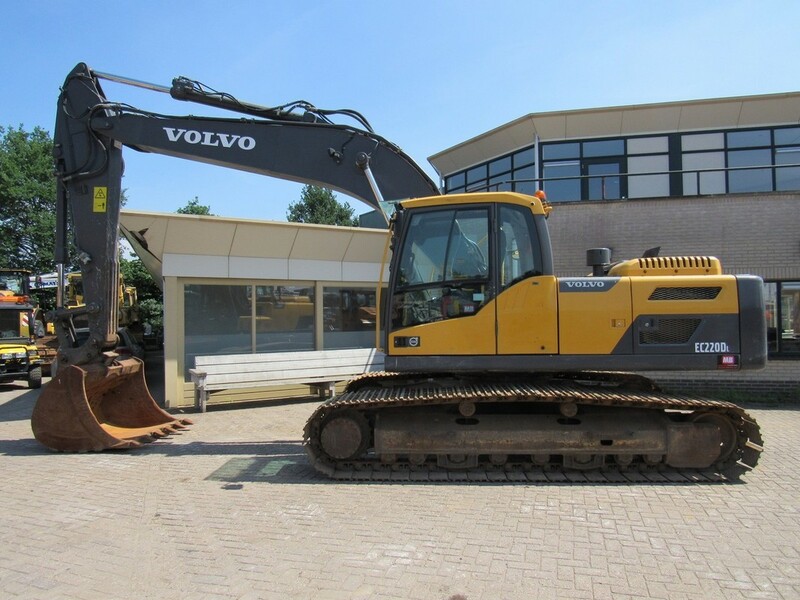 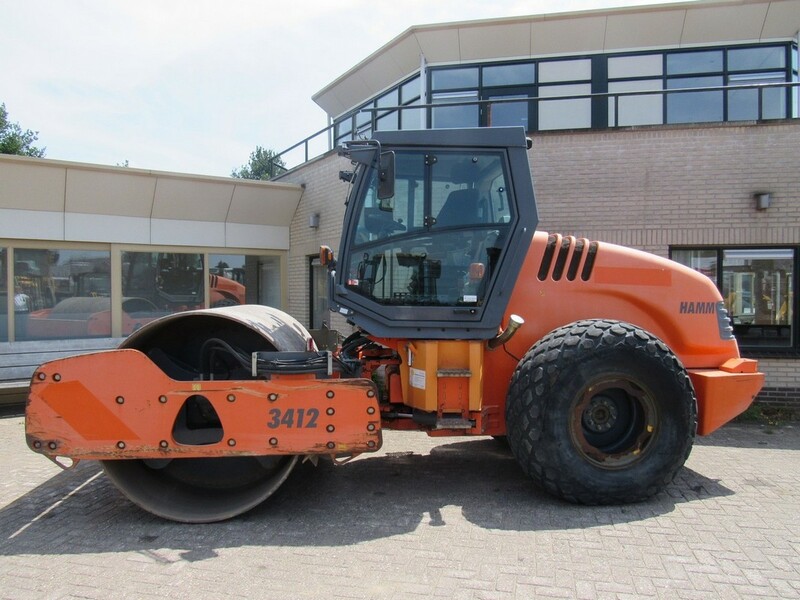 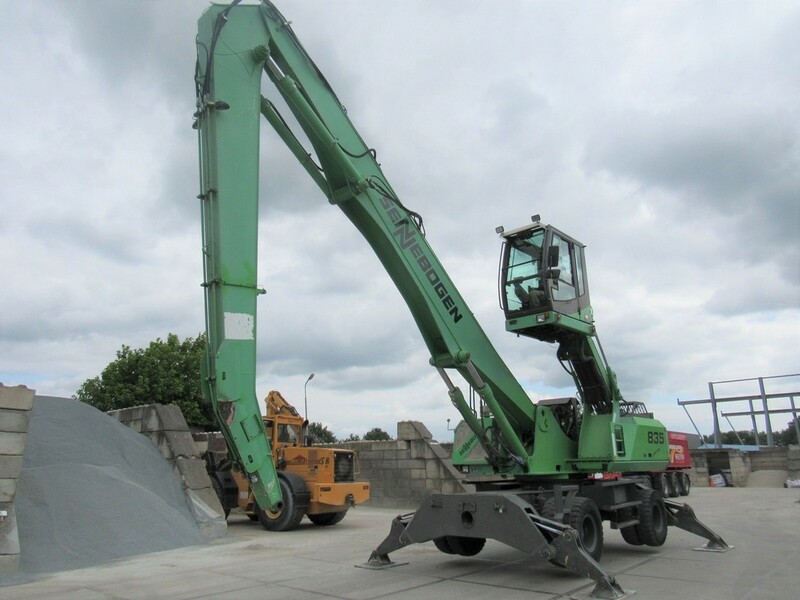 All machines can be inspected in our yard in Heeten, The Netherlands.